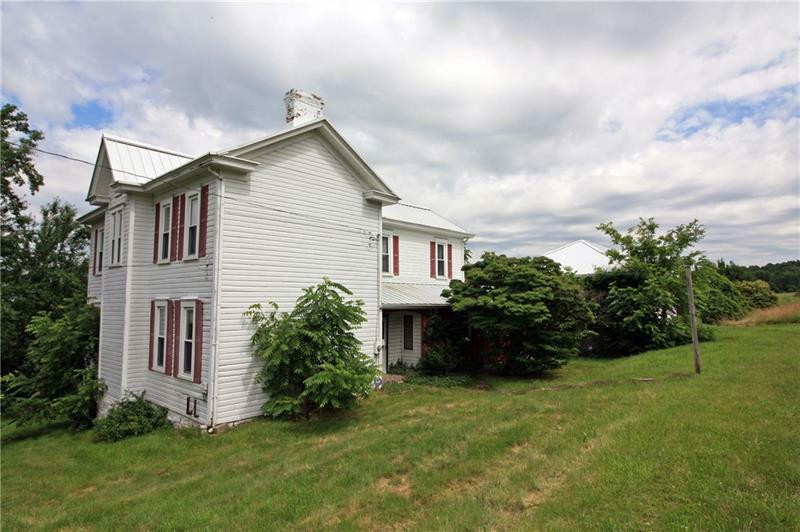 Lovely country farm house with over 67 acres. Large room sizes, lots of storage, and charming touches. Eat-in kitchen and large formal dining room. Decorative fireplaces in the living room and master bedroom. Beautiful woodwork on the grand staircase. Additional room is the enclosed back porch with great views of the surrounding land. Attached garage offers additional storage and room for tinkering. Very quiet setting.